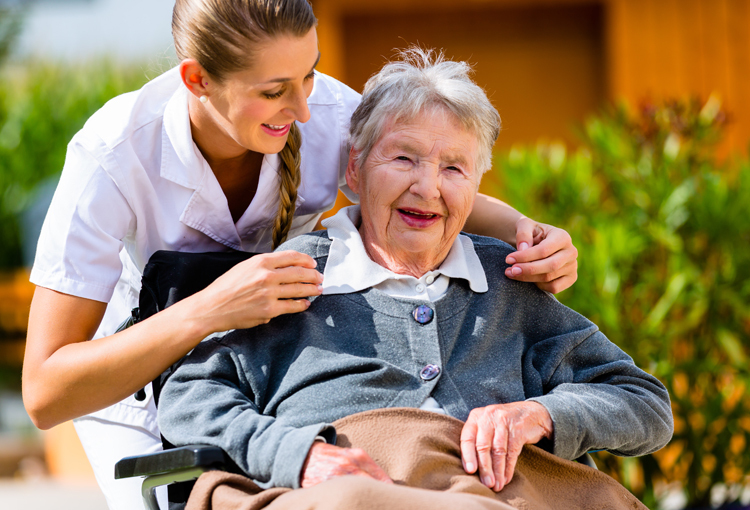 In addition to NHS ambulance trusts, our customers include private and voluntary ambulance services, telecare response services both private and local authority managed and currently an increasing number of fire brigades across the country. 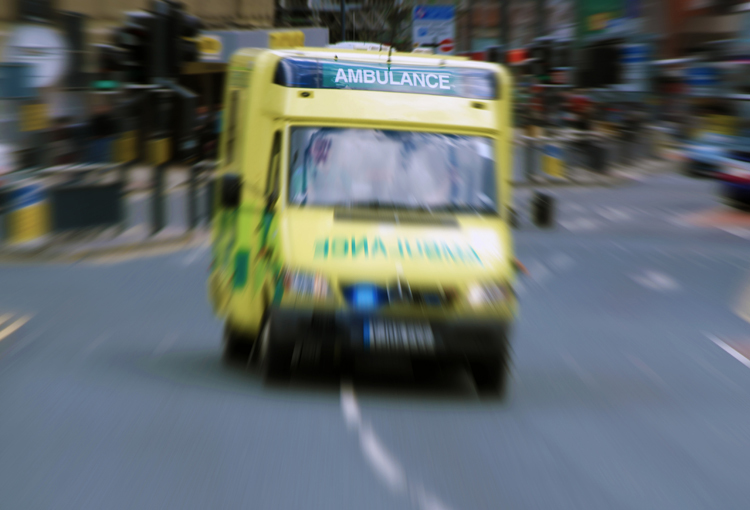 Fall-related calls can make up about 20% of all calls received by ambulance trusts in the UK. 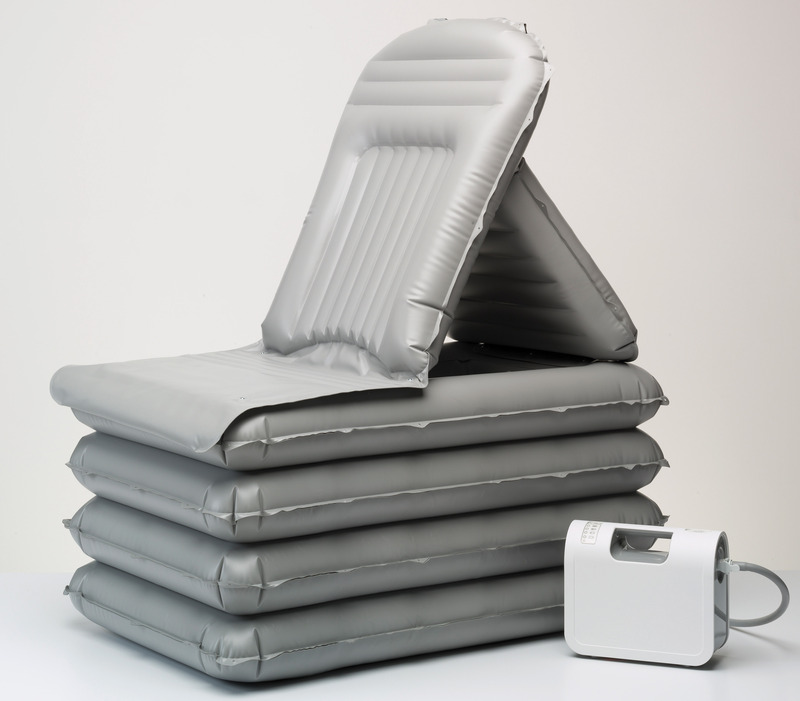 Independent research has shown that Musculoskeletal Disorder (MSD) related sickness in paramedics is significantly reduced after the introduction of the Camel and ELK lifting cushions. A reduction in the number of injuries also reduces the financial burden of staff related sickness for the sector. As fire brigades up and down the country are beginning to work more closely alongside the ambulance services to come to the aid of those who have fallen but are un-injured – particularly during the pressured winter months - our patient lifting products are supporting emergency service personnel. Once again, the priority here is the safety of the professional providing them with tried and tested products that keep the handler safe while lifting.